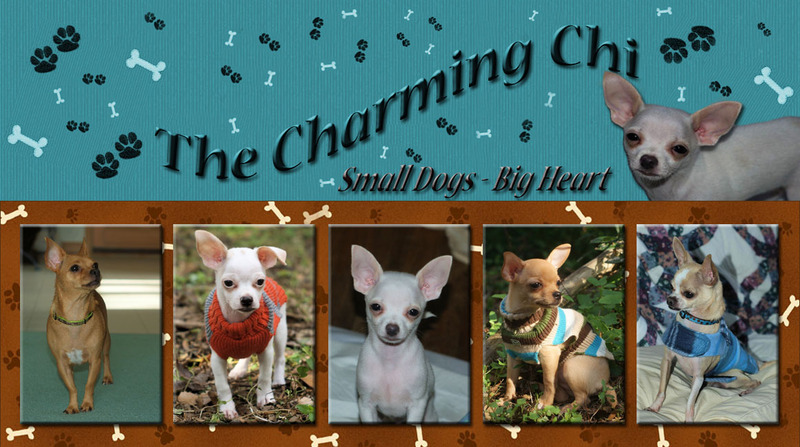 The Charming chi: It's Monday Mischief at The Charming Chi! 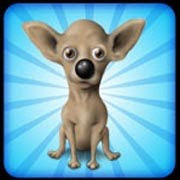 It's Monday Mischief at The Charming Chi! Now, I know what you're thinking! How could such an angelic little perfect face be capable of any mischief?? And I agree! I really really do! BUT.. My sweet little Cori baby and his needy 'slightly' spoiled self is getting me into trouble! He loves his Mama and he only wants to be held and loved and be the true little lapdog that he is and these are wonderful ideas and very sweet but at 4:30am???? At midnite???? So it looks like I have created a spoiled puppy monster! hahaa.. Yeah..I'm sure no one saw that one coming!! So I'm a bit sleepy today and am already daydreaming about going home and snuggling up for a nice nap with my sweet little Cori baby..
From Australia, to the UK, California, to Ohio, our dogs all love getting up to something mischievous over the weekend and we are sure yours do as well! This isn't just open to dogs though, because we know that all other animals can get up to lots of mischief too. So why not jump on our Blog Hop and share your tales of mischief, or just wrap up the weekend! Here is how to get involved! 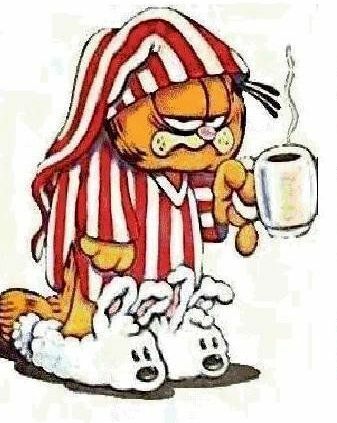 Share your Monday Mischief post n your blog. This can be about Mischief, or you can just Tell us what you've been up to! Grab our Button from any of our 4 hosts and include it in your Monday Mischief post. Visit as many other blogs on the linky list as you like, say a big hello and let them know you are visiting from the Monday Mischief Pet Blog Hop! Hi Nice to meet you, cute puppers. Roxy is 1/2 Chihuahua and very charming too. Have a great Monday! Thanks for joining our bloghop! LOL it the little ones you have to watch out for. Christmas came early for the Chibabies!